Holiday with dad in the Southern Lakes Region doing daytrips from our base at Gunns Camp in the Hollyford and from Queenstown. Team: Guenter Dickerhof, James Thornton and Nina Dickerhof. 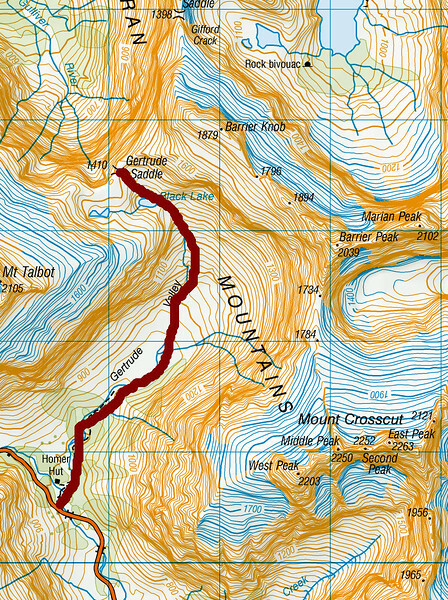 Half day trip to Gertrude Saddle.